There are several ways to make sure you’re ready – and one such way is with Coverdell Education Saving Accounts (ESA). 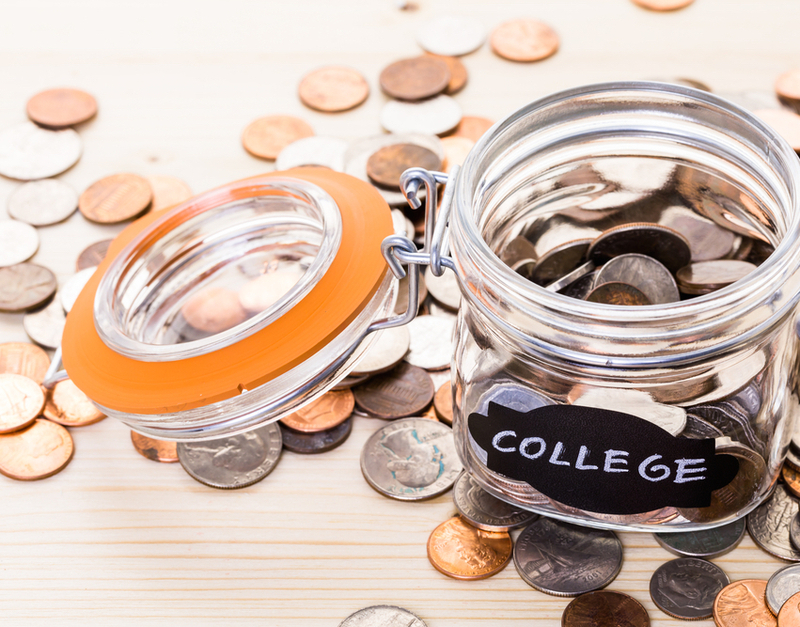 One advantage of ESAs, which used to be known as Education IRAs, is that they usually give you more investment choices than most other college savings vehicles. Another plus: withdrawals from ESAs are not limited to college expenses. You can use them much earlier to pay for expenses such as elementary or high school tuition. There is one catch though: the account must be started and all contributions must be made before your child turns 18. 1. ESAs give you plenty of investment options. You can buy and sell what you want, when you want with one exception: you can’t invest in life insurance contracts. You can also set them up at almost any brokerage firm, mutual fund company or other financial institution. 4. ESAs have contribution limits. There are two annual limits for ESAs. The first is that you can only give up to $2,000 to any one beneficiary if your modified adjusted gross income is below $95,000 as a single taxpayer and $190,000 if married filing jointly. The amount you can give phases out the higher your income is above that level—and for the 2015 tax year you can’t contribute at all if you make over $110,000 as a single filer, or over $220,000 if you file jointly with your spouse. You can find the current contribution limits on the IRS website. For the second limit, the total of all contributions to all ESAs set up for one child cannot exceed $2,000 in a single year. If other family members also set up ESAs for your child, you’ll need to coordinate with them. On the plus side, as long as your salary is below the above thresholds, you can contribute up to $2,000 per child. Each ESA can only have one beneficiary, so if you and your spouse make a combined $150,000 and have two kids, you can contribute at total of $4,000 – $2,000 for each child. As mentioned, just make sure you coordinate with any other family members. If Grandma contributes $1,000 to each child, then you can only contribute up to $1,000 to remain at or below that $2,000 per child cap. For more information about how an ESA compares to your other college savings options, check out FINRA’s College Savings Comparison Chart.